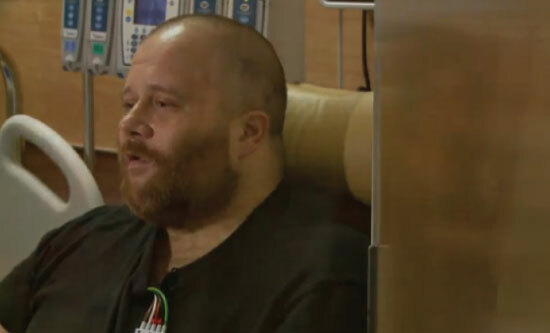 This man loses pulse for 45 minutes, but then wakes up with an incredible vision of afterlife! 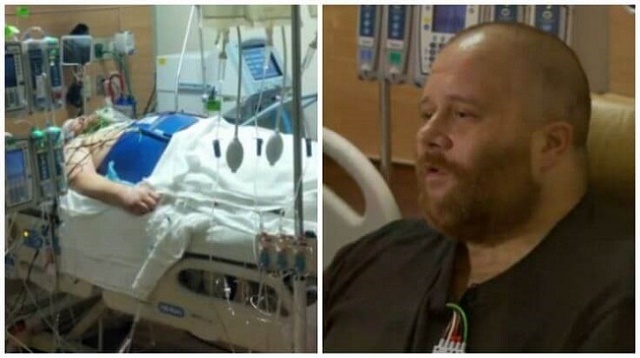 A trucker in Ohio shocked hospital staff after coming back to life nearly an hour after he lost his pulse following a massive heart attack — but it's what he claims to have seen during those tense moments that has him sure there's an afterlife. Sure enough, his main artery was completely blocked — causing what's known as a “widow-maker” heart attack, Fox 8 Cleveland reported. 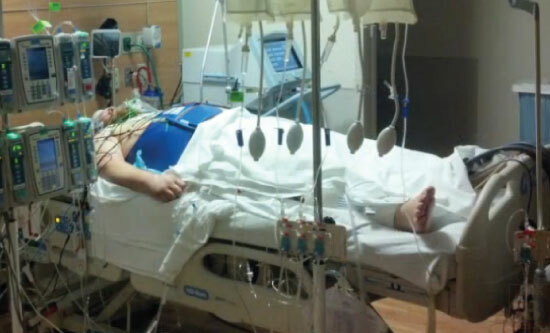 Doctor's performed “strong, hard, fast CPR” and shocked Miller four times to try to revive him, but had no luck.